18 one, two and three-bedroom villas are scattered within this 27-acre estate set high above Saint Lucia's west coast. All villas are entirely self-contained, with fully equipped kitchens, private pools and most with an outdoor shower garden. 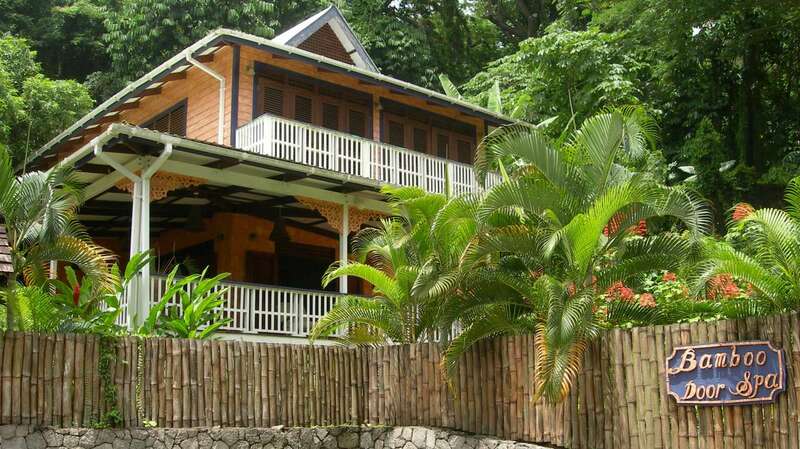 Each of these large, traditional West Indian style villas offer a jungle or Piton view from their verandas or balconies. Families or groups should consider Chez Anista, a luxurious five-bedroom villa which can be hired with a private chef. A shuttle bus will transport guests to Malgretoute Bay and Jalousie Beach. Activities include sport fishing for marlin and dorado, sailing, snorkelling and diving. The Amais Spa offers a variety of natural treatments that can be followed by immersion in a hot mineral pool at Soufriere's drive-in volcano.